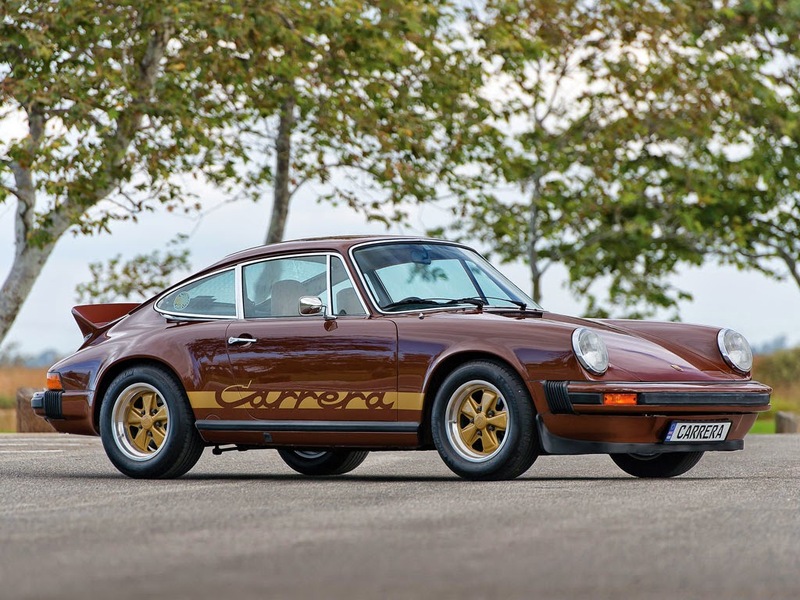 1975 Carrera 2.7 MFI #0185 was produced late in the 1975 model year and equipped with the Jubiläumsmodell package. 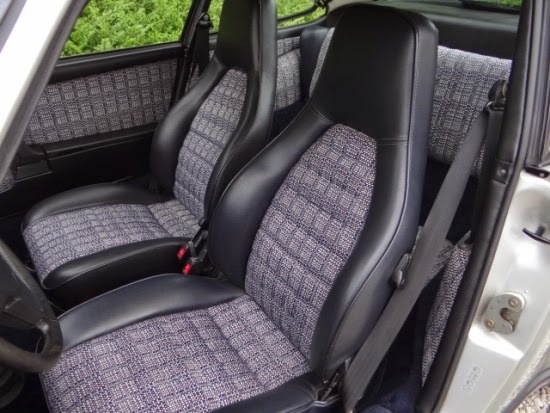 The full tweed interior always looks sharp and the silver ECE homologation decal still exists in the driver's side door jamb. Piece of collection . One of only 510 pieces manufactured. 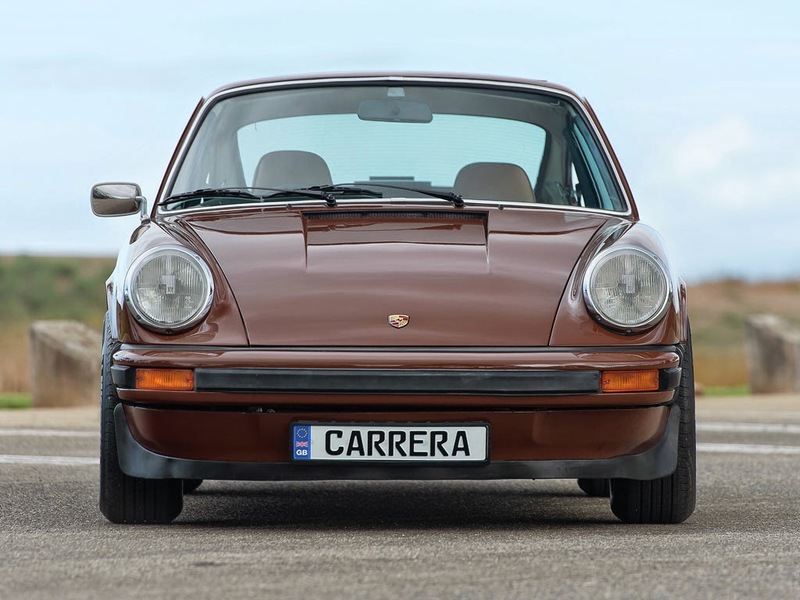 This fantastic matching numbers and color Carrera 2.7 is in a perfect non-restored original condition. 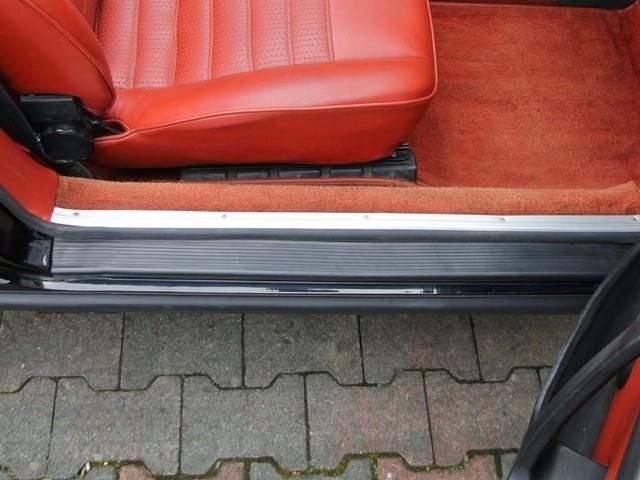 Superbly maintained exemplar with original manual and service book. 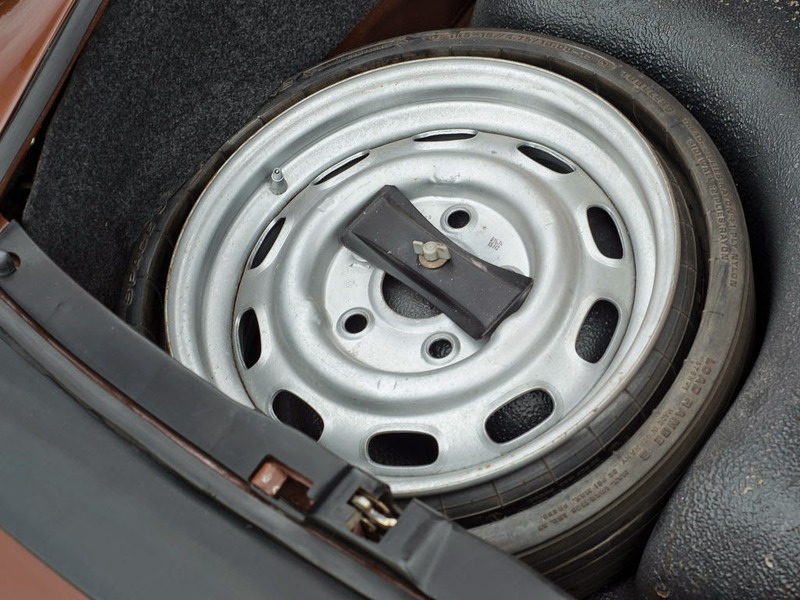 Original specific Fuchs wheels. 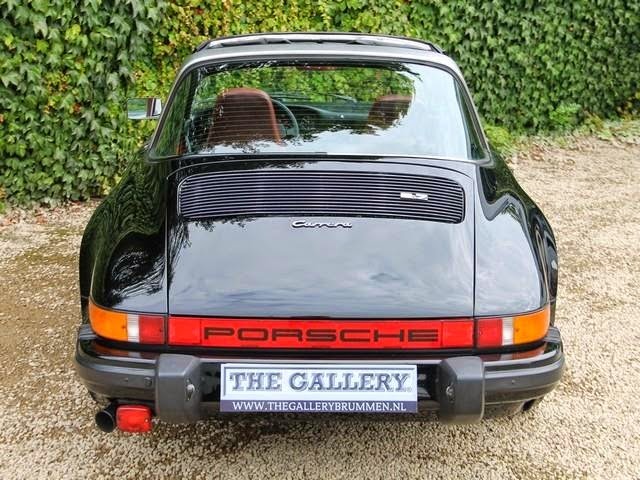 Offered for €162,850 (approx. $220,000 USD). 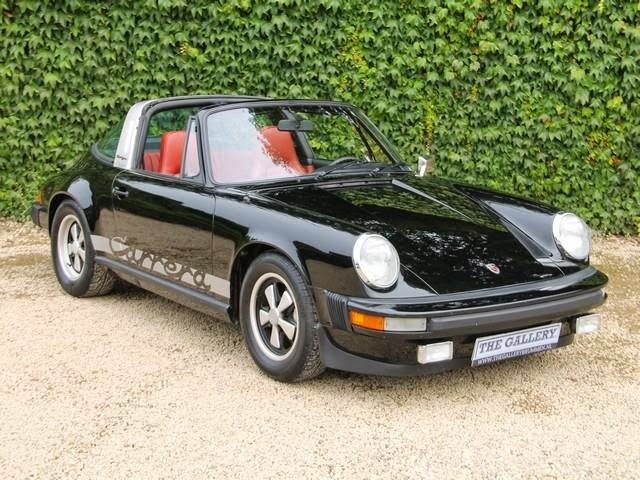 The owner doesn't state original country of delivery of this 1974 Carrera 2.7 MFI Targa, but with the white front reflectors this appears to have been an Italian delivered Carrera. 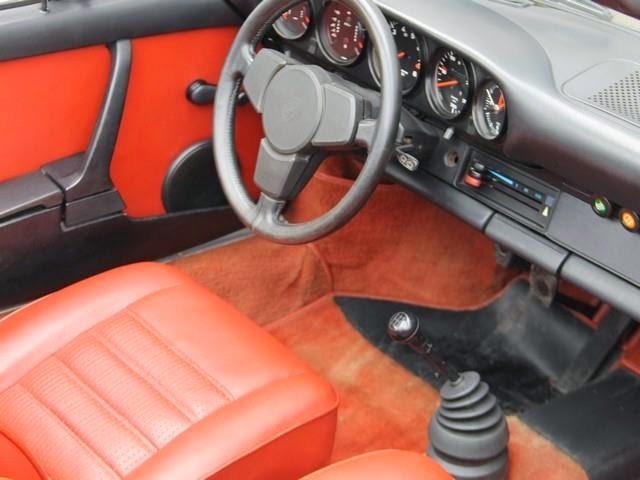 Red interior isn't seen as often, but looks very original and contrasts nicely with black. 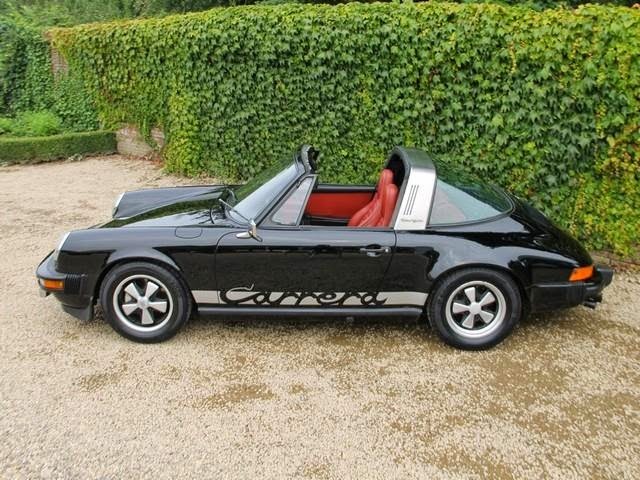 It appears to be quite original in details with only a few quickly obvious incorrect details such as the silver Carrera script and door speakers. Repainted as it is missing the silver ECE homologation decal in the door jamb. Uniek! 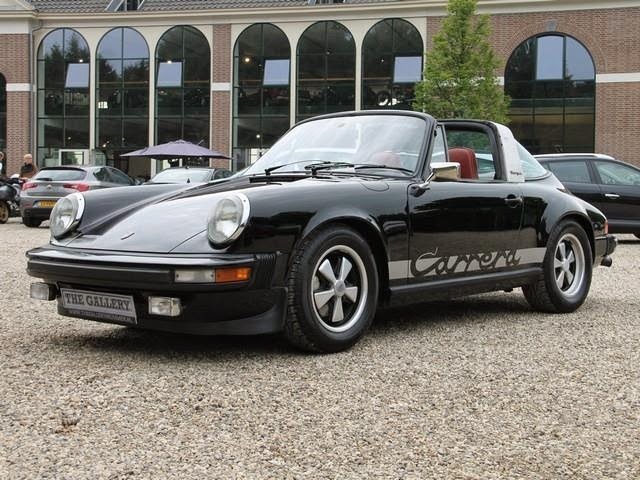 Het betreft hier een originele en volledig correcte Porsche 911 Carrera Targa MFI 2.7!! van dit zeer exclusieve model zijn er slechts 650 gemaakt. Hier betreft het een origineel Europese versie met slecht 104.000 km origineel en aantoonbaar. 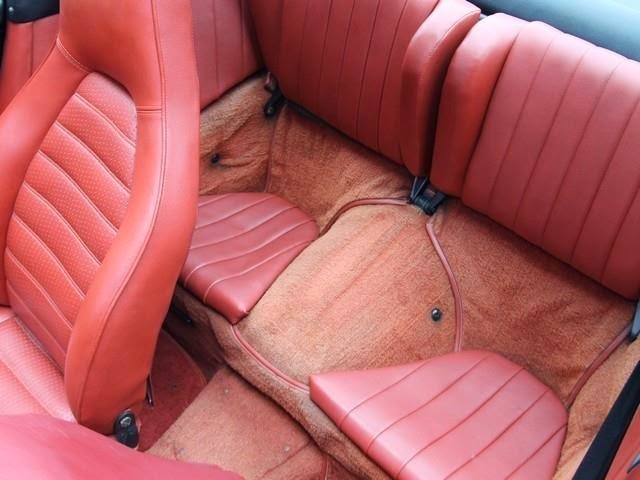 Een TOP origineel exemplaar, slechts een keer nieuw gespoten in het verleden, matching numbers motor, interieur zeer fraai origineel met heerlijke Patina, technisch 100%, carrosserie buitengewoon gaaf, strak en solide. Echt een uitzonderlijk exemplaar tot in elk detail, collectors Item. Verdere informatie op aanvraag. Unique! 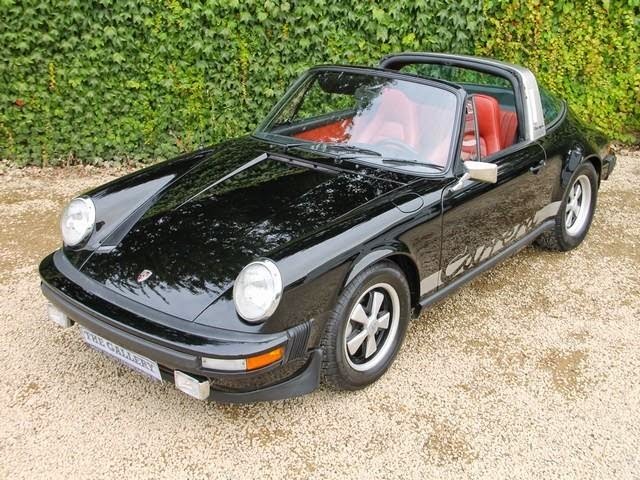 It is a completely original and correct Porsche 911 Carrera Targa MFI 2.7 !! of this very exclusive model, there are only 650 made​​. 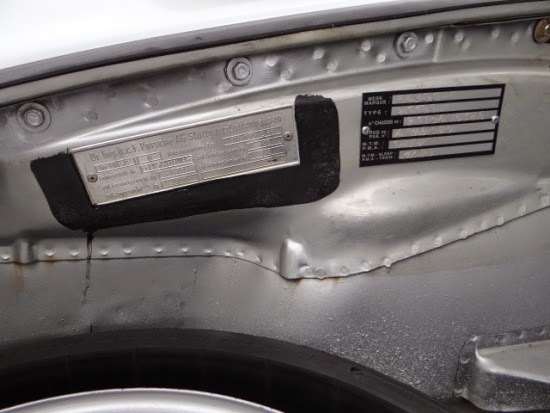 There is thus an original European version with only 104,000 km original and proven. A TOP original copy only once, new painted in the past, matching numbers engine, interior very nice with lovely original Patina, technically 100%, body extremely neat, tight and solid. Truly an exceptional copy in every detail, collectors item. Further information on request. 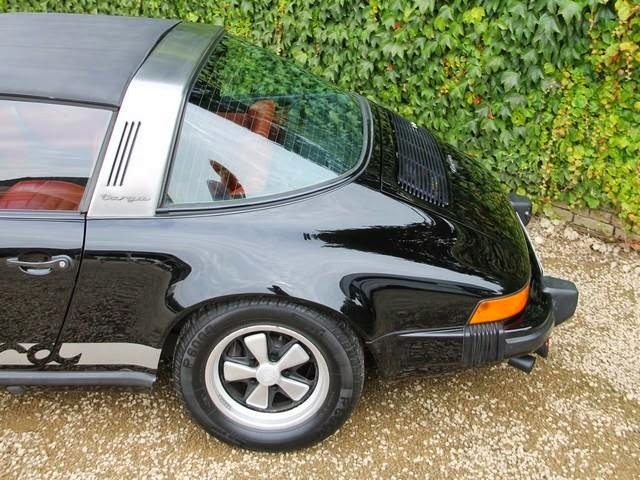 Offered for 189,500 EUR (approx. 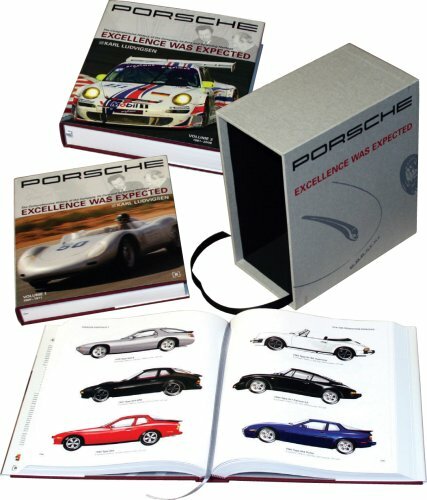 $254,000 USD). 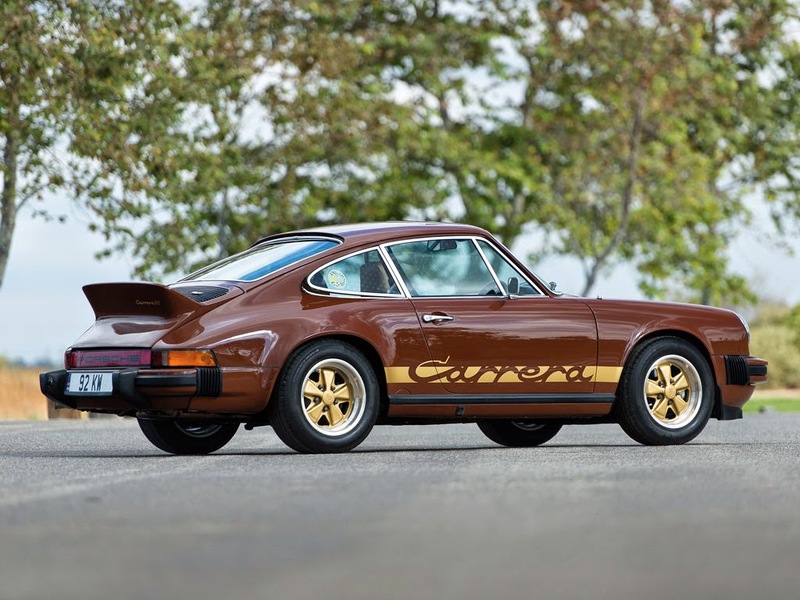 Update September 8, 2014: The Carrera sold for $217,000 (including 12% buyer's commission). 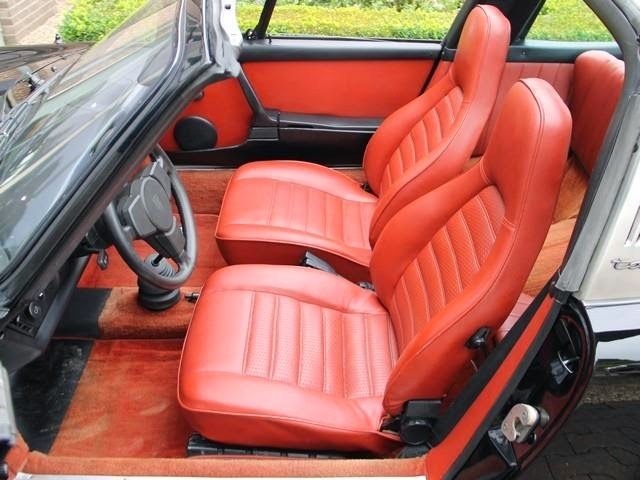 Posted August 9, 2014: RM's London sale will auction off a RHD 1974 Carrera 2.7 MFI on September 8, 2014 with no reserve. 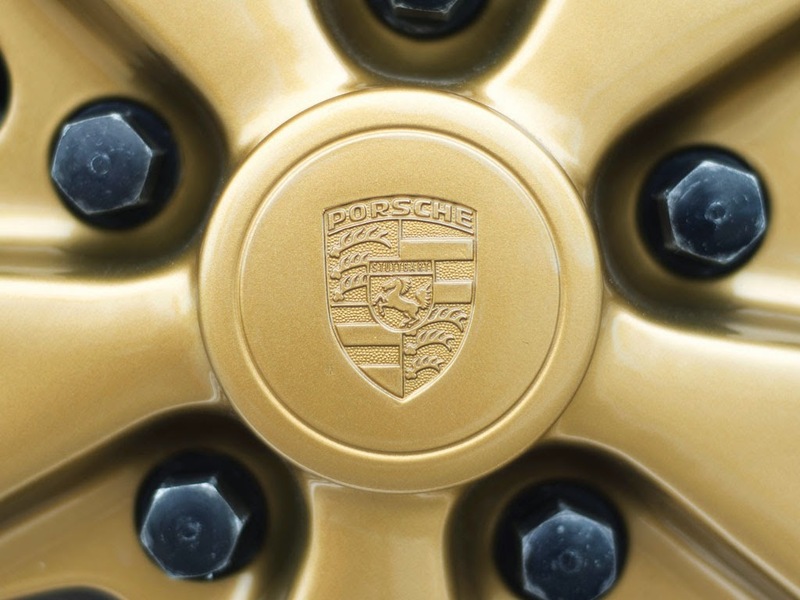 The gold Carrera script and wheels accent nicely the Bitter Chocolate color. 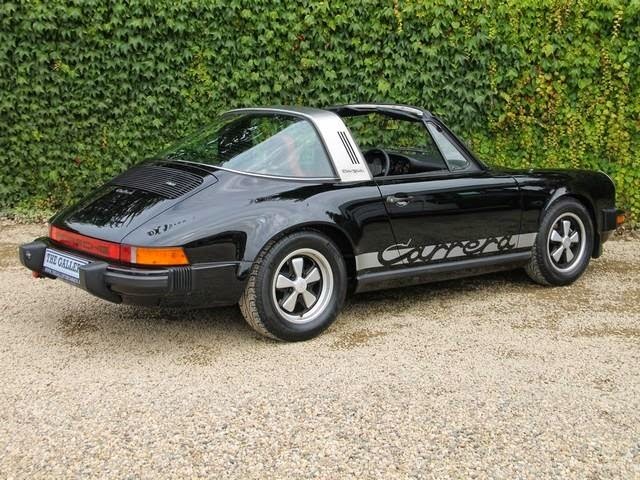 While several details aren't original to the car, this appears to be a very nicely sorted Carrera MFI and right-hand drive Carreras don't come up for sale as often as left-hand models. 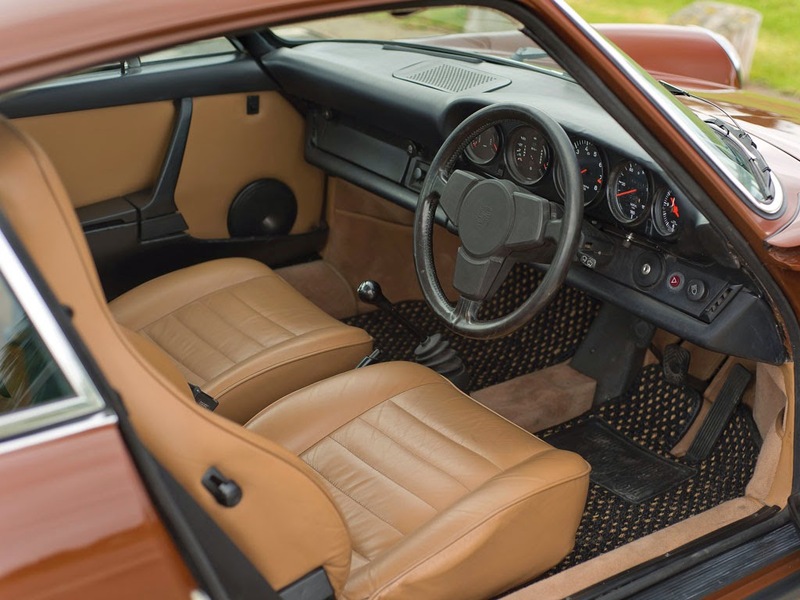 Offered here is an extremely rare and beautifully restored 1974 Carrera 2.7 MFI Coupé which has been produced for the “Rest-of-World” market. This sunroof-equipped model is believed to be one of one hundred seventeen examples produced for delivery in the UK and other nations requiring right-hand drive. 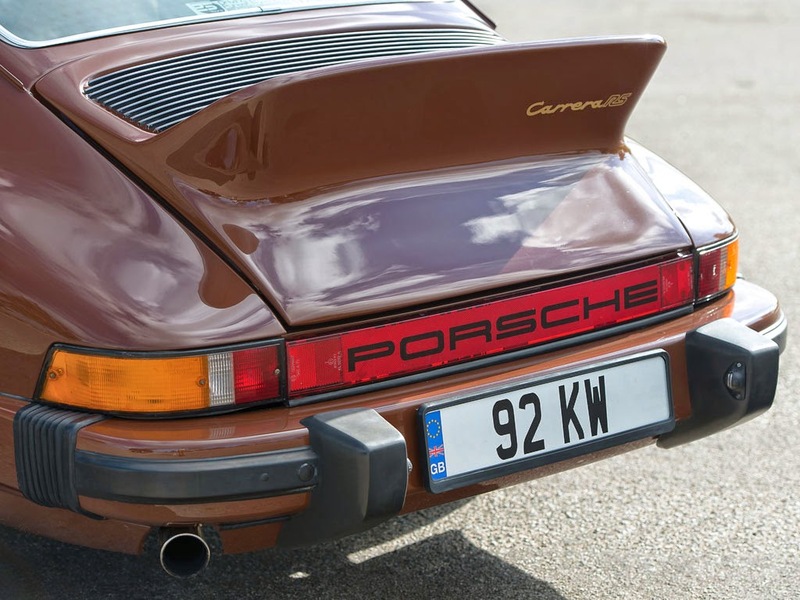 Currently, there are only 48 RHD cars listed with the Carrera Registry. 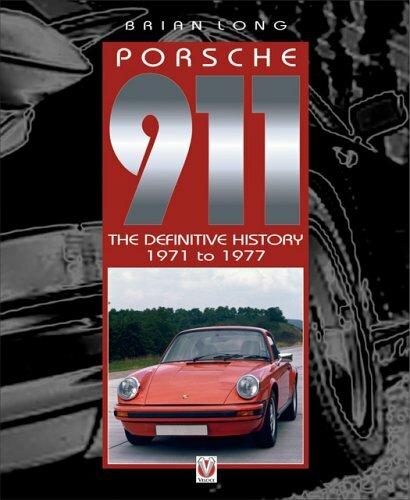 The 1974 Carrera RS was built on the new short-bonnet G-series chassis, which incorporated a strengthened floor pan, front and rear impact bumpers, revised lighting, and other features to improve crash-worthiness demanded by the United States. 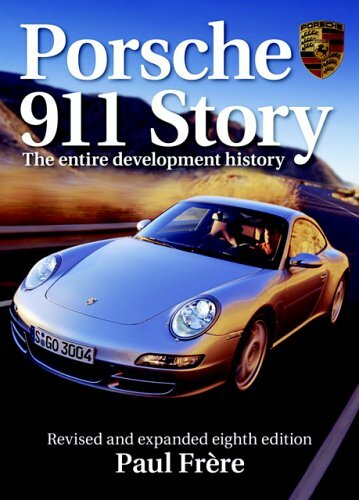 For reasons of economy, Porsche manufactured all-new 911s on the same chassis. 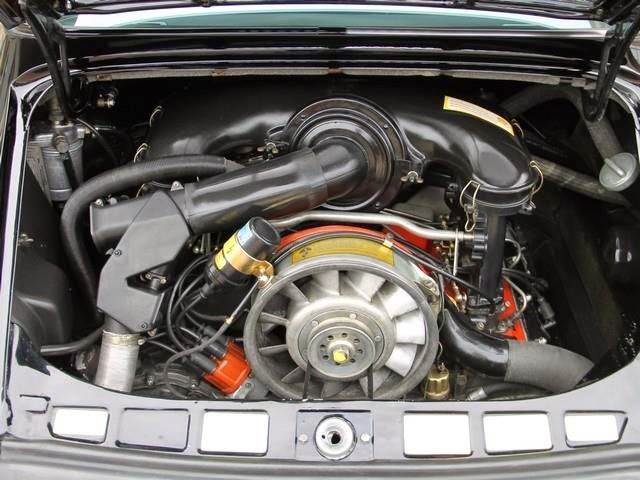 They also changed the engine specifications for the 1974 Carreras, which replaced the top-of-line 2.4-litre 911 S from the year before. All Carreras received a new 2.7-litre engine with more durable Nikasil-coated cylinders. 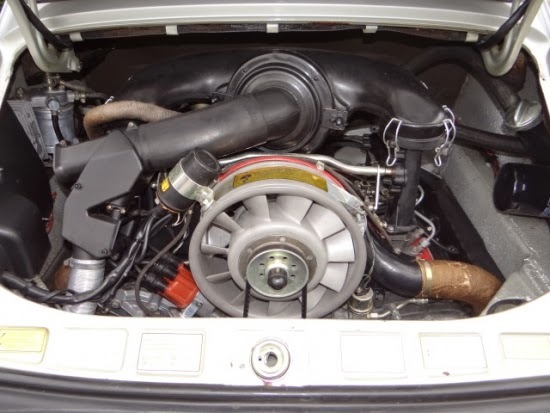 Those destined for the U.S. were fitted with the 175-horsepower Type 911/93 with K-Jetronic fuel injection, to meet strict emissions standards, whilst the rest of the world (RoW) received the Type 911/83 with Bosch mechanical fuel injection (MFI) from the hugely successful and popular 1973 Carrera RS 2.7. This engine developed 210 horsepower at 6,300 rpm and 188 foot-pounds of torque at 5,100 rpm. 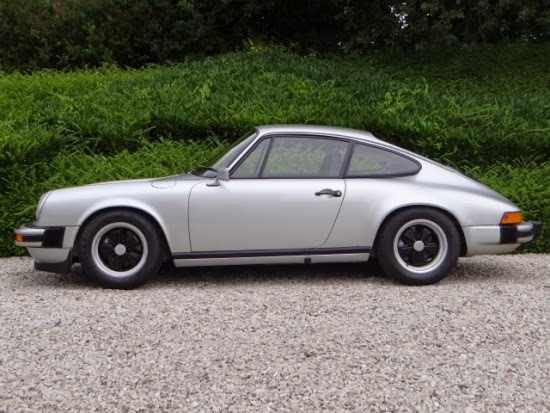 With nearly identical performance as the 1973 Carrera RS in Touring trim, the 1974 Carrera 2.7 MFI is said to have been the quickest normally aspirated road 911 produced until the late 1980s. 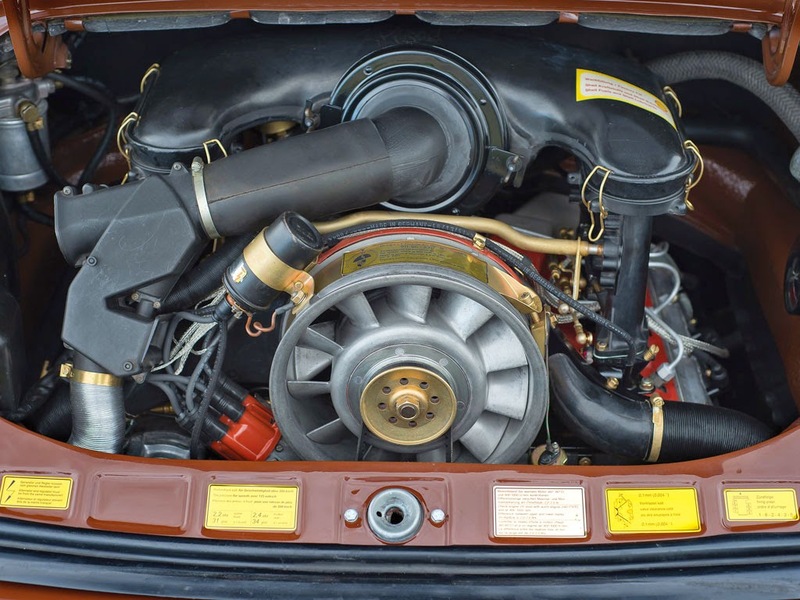 With its relatively light weight of just over 1,075 kilograms, the mechanically injected Carrera is a brilliant performer, achieving 0–60 mph in just over five seconds and capable of reaching more than 150 mph in top gear. 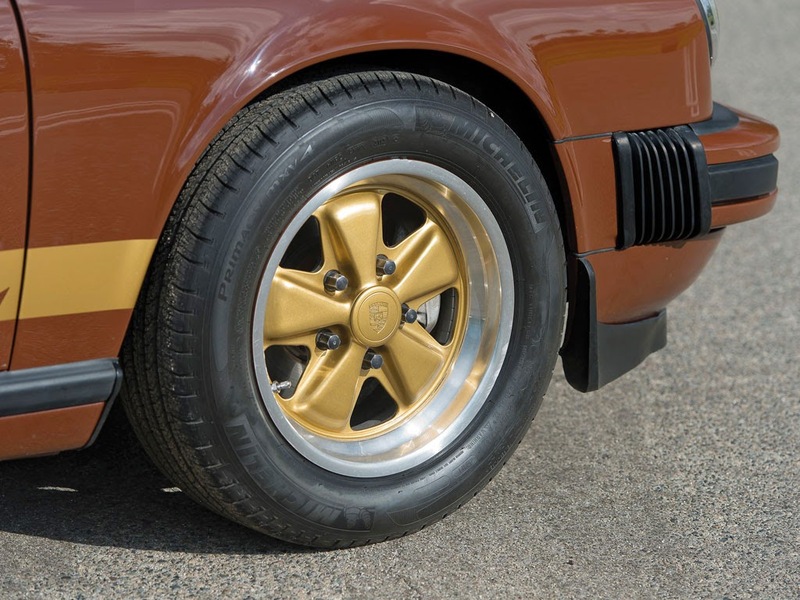 Power is fed through a Type 915/06 five-speed manual transaxle, and it hits the pavement via seven- and eight-inch-wide Fuchs alloy wheels that neatly fill its flared wings and quarter panels. Large ventilated disc brakes—282 millimetres in diameter in the front and 292 millimetres in the rear—serve to haul the car down quickly and safely from speed. 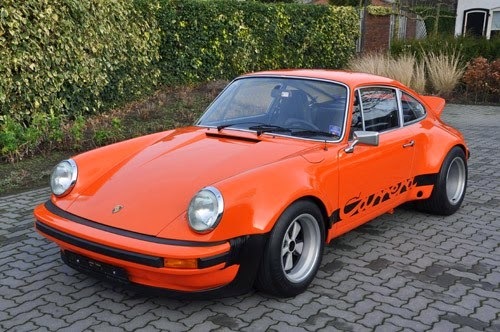 This handsome 911 Carrera was the 475th of 1,036 total cars and 1,026 production cars (the first 10 numbers were assigned to factory test chassis) built, and it was originally delivered in London, England, in December 1973. 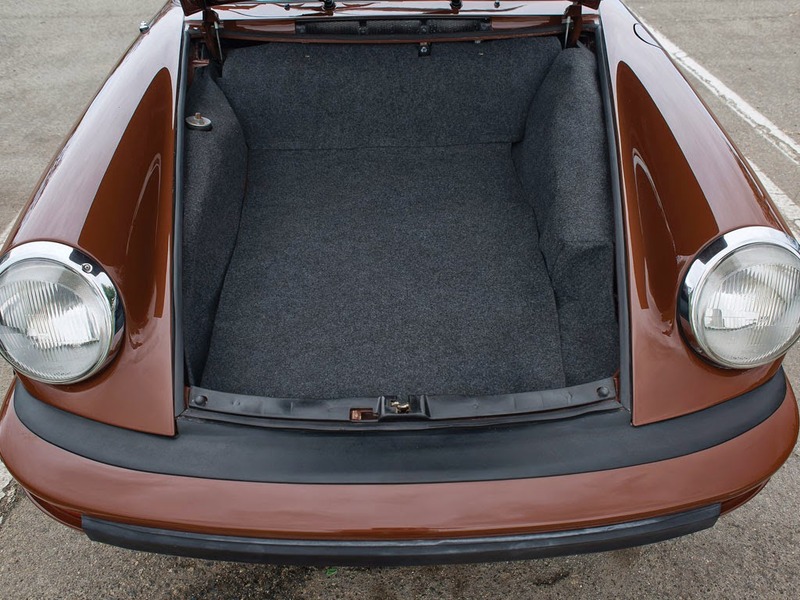 It left the factory with Bitter Chocolate (Code 408) paint, Cinnamon light-grain leatherette upholstery, and tan carpeting, which was complemented by a contrasting black dashboard cap and door trim. 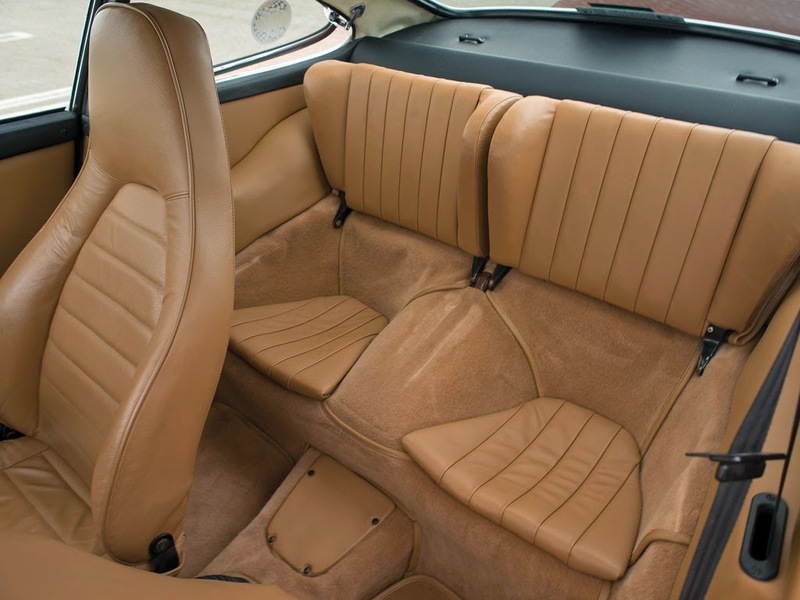 Along with electric window lifts, this Carrera was equipped with the factory’s K28 package, which included impact bumpers, an outside driver’s mirror, a rear spoiler, Bilstein dampers, tinted glass, and variable-speed windshield wipers. 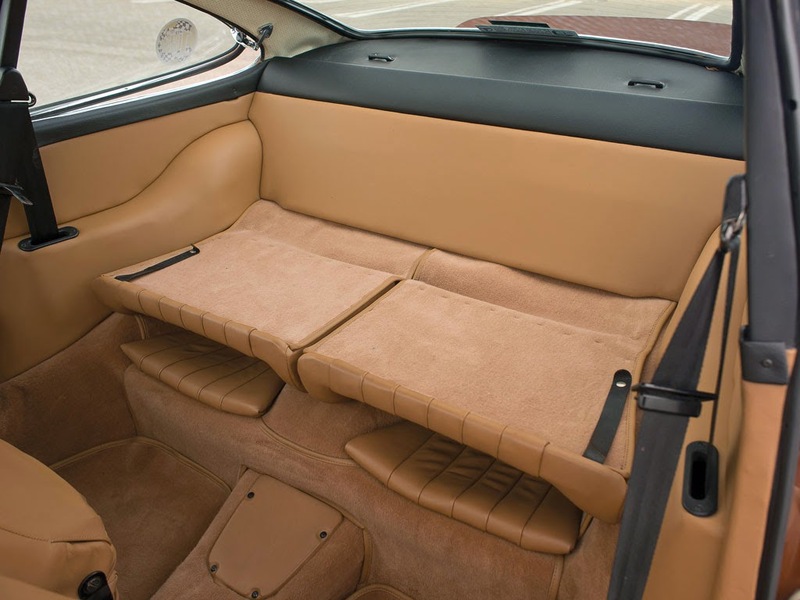 Optional equipment included the very desirable M 650 Electric sunroof and the M 446 Carrera chrome trim. Also included is a period-correct Blaupunkt AM/FM stereo with a tape player, speakers, and an antenna. 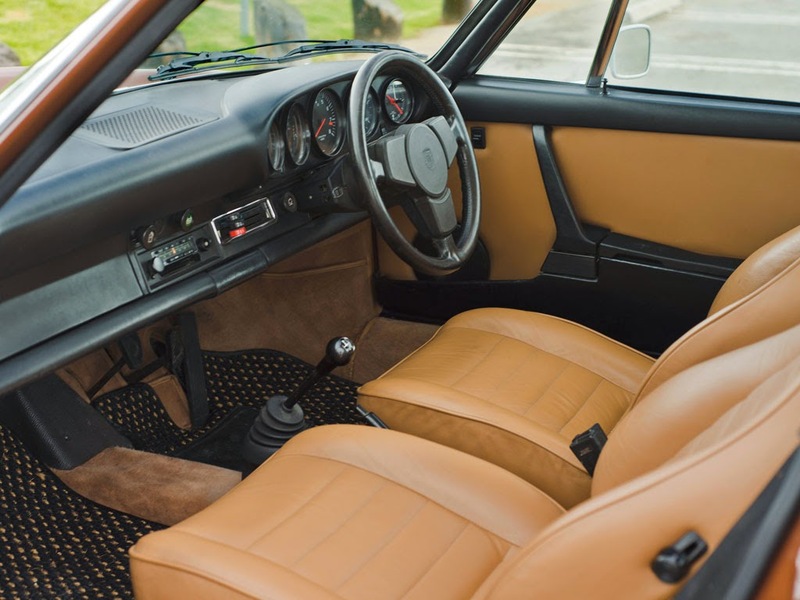 Whilst the name of the first owner is not known, Keith Wilkins, of Fulham, London, acquired the car in September 1978, and he had the car serviced at 33,184 miles by well-known London Porsche specialist Charles Ivey. The car appears to have been looked after by Ivey on a regular basis. 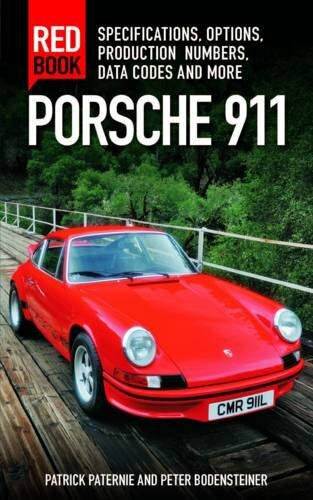 In July 1982, the car was sold to a Mr Jordan, of London, England, who kept the car until December 1983. The next owner was a Michael Sealey, of Old Portsmouth, Nants, who enjoyed long-term ownership until July 2009. 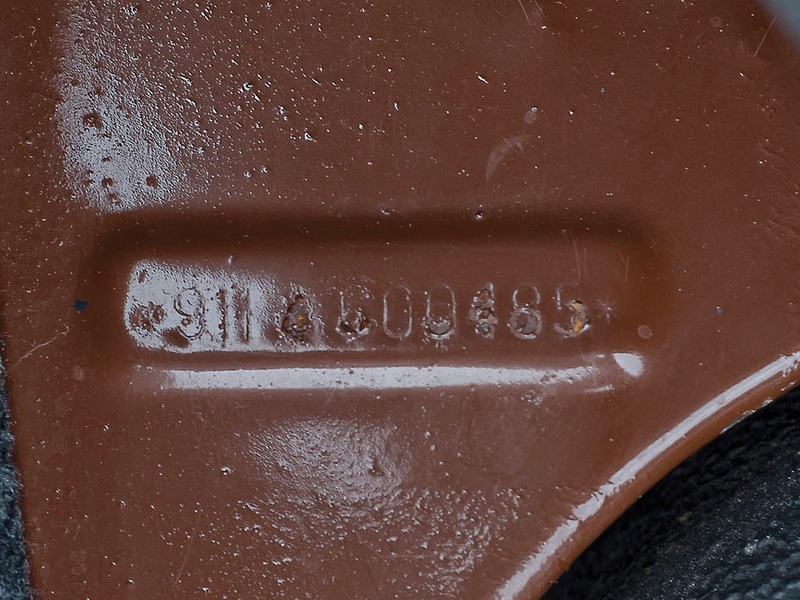 In that period, the car carried registration RTA 434M. The next owner was a Mr Hamish Franklin, of Twickenham, England. 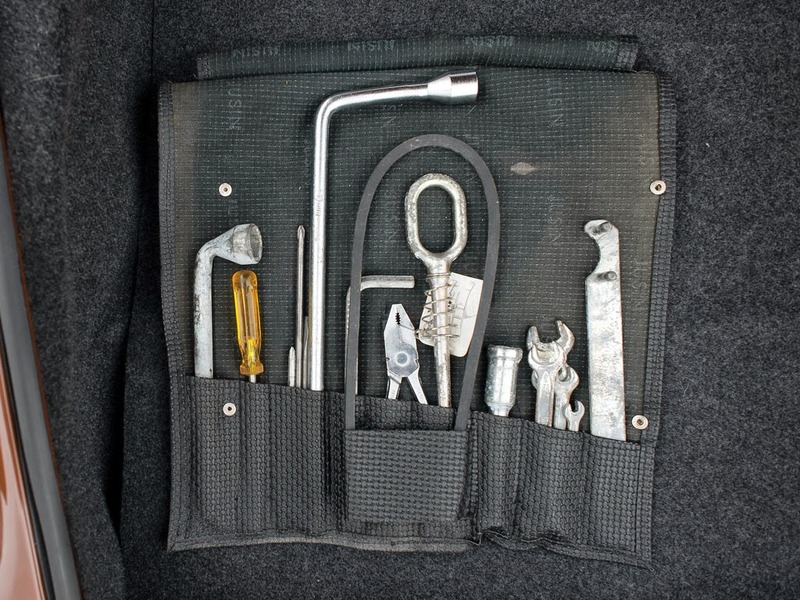 In July 2011, the car had been sold to Adam C. Fairfax, of Hunters Hill, New South Wales, Australia. 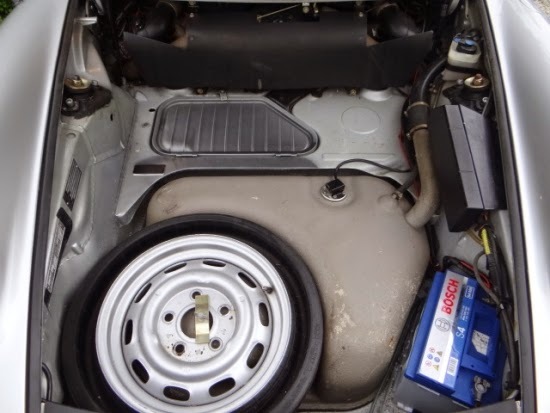 Soon after arrival, the car was delivered to Autohaus Hamilton in Dee Why, a suburb of Sydney, for a general service, a replacement of the shifter bushings, and the installation of a new stainless steel muffler. 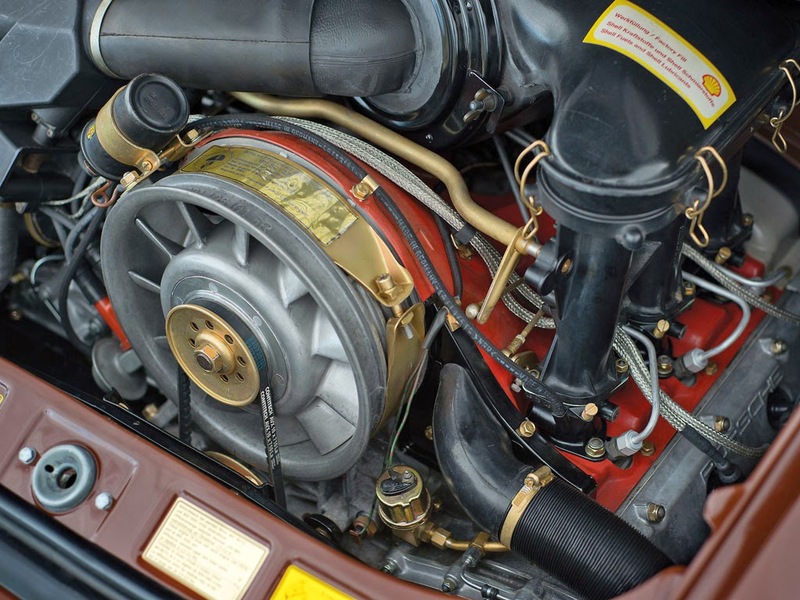 In late 2012, Cavaco Motors Ltd., of Glebe, New South Wales, performed a more comprehensive top-end engine service, which included the addition of later-model oil-fed Carrera chain tensioners. 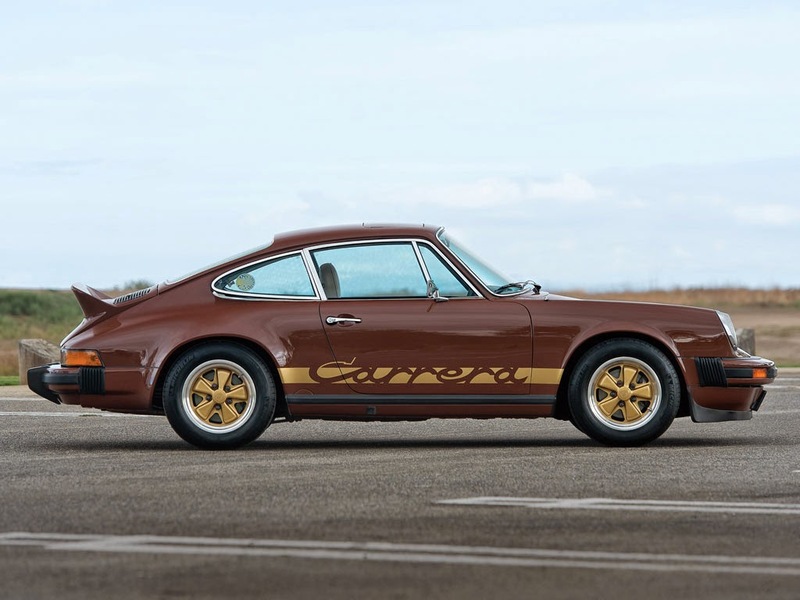 In December 2013, the car was sold to the current owner, who brought it to the United States for a thorough restoration by marque specialists at Autobahn, of Costa Mesa, California, and Daniel Smissen, also of Costa Mesa, who are both well-known for their expertise in vintage Porsches. 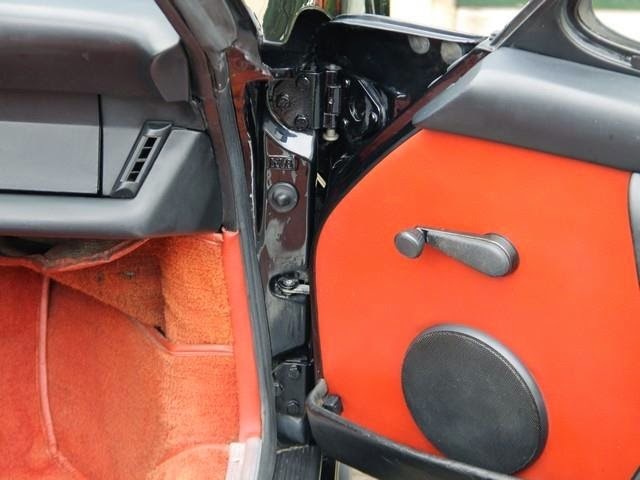 According to the consignor, the work performed was completed in June 2014, and it included a bare-metal and glass-out re-spray of the body shell and the installation of a new interior. 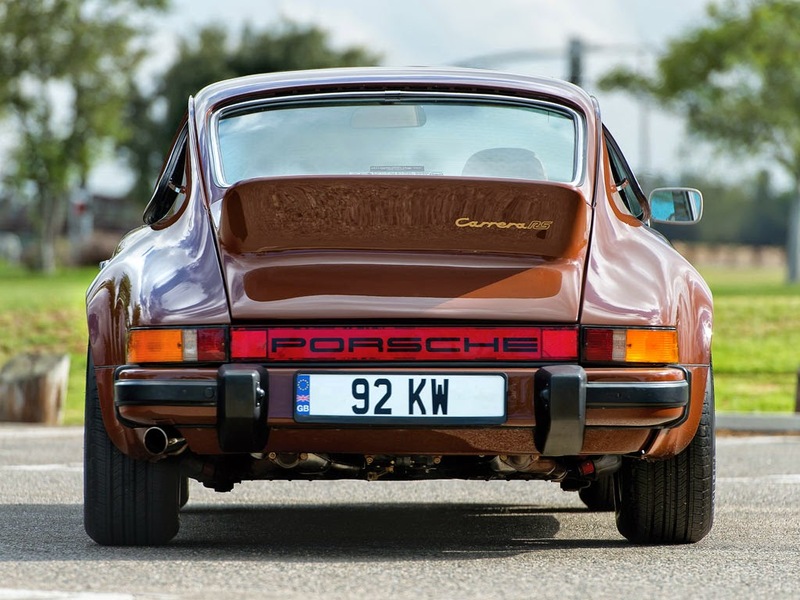 Chassis 600485 is supplied with its original matching-numbers engine, fresh leatherette interior with NOS sun visors, date-coded and colour-matching optional wide wheels and centre caps, a jack, an original tool kit, a spare wheel, correct gold Carrera graphics, European turn and tail lenses, and an original owner’s manual with a Carrera supplement in a perfect maroon vinyl cover. 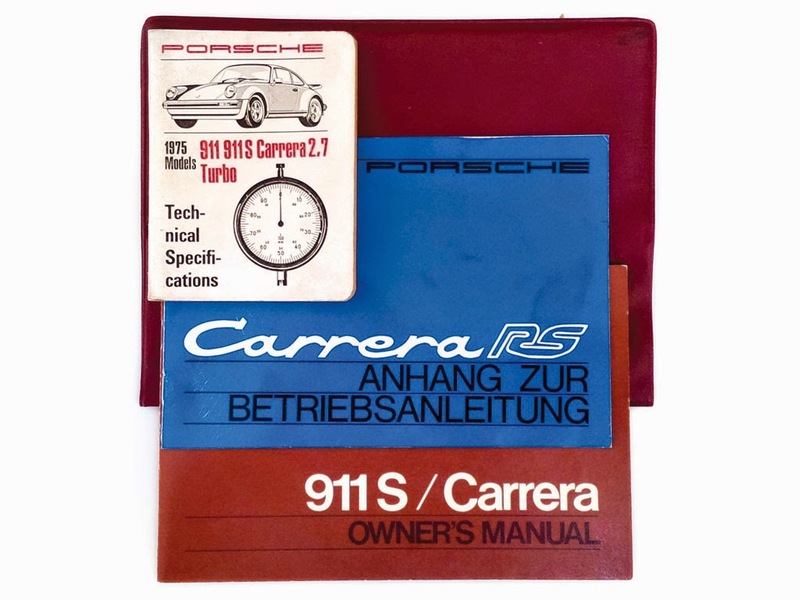 Also included is a factory Technical Specifications booklet, and there is an extensive folio of receipts and work orders dating back to the 1970s, which confirms that the mileage accrued is 106,000 miles. The car has been driven fewer than 100 miles since restoration, primarily to break in the freshly rebuilt 2.7 engine. RS 2.7 Coupés from 1973 are always in great demand, and their prices have skyrocketed in recent years. 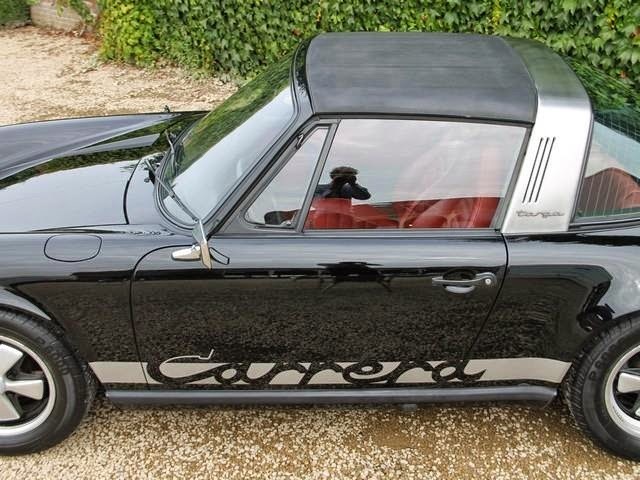 The Porsche enthusiast seeking true Carrera performance at a less-than-RS price should look no further than this fine example. Auction estimated £130,000 - £175,000 ($218,000 - $294,000 USD).